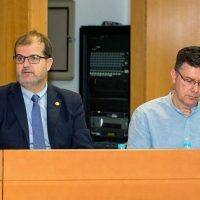 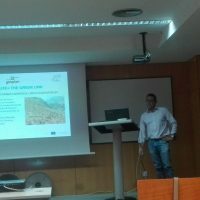 Past Thursday, November 30th, the celebration of the 25 years of existence of the LIFE programme took place in the University of Las Palmas de Gran Canaria (ULPGC), Spain. 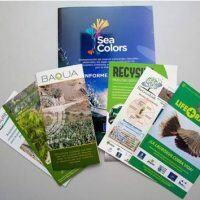 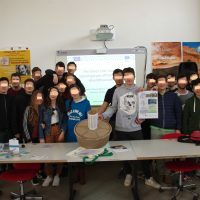 This activity was organized within the LIFE BAQUA Project, which is coordinated by the ULPGC, and was attended by Elena Barrios, member of the LIFE programme in Spain and about twenty people more. 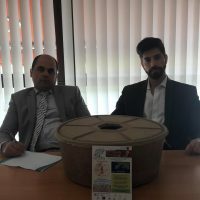 To see the program of the event click here and to see the presentation of LIFE the Green Link click here. 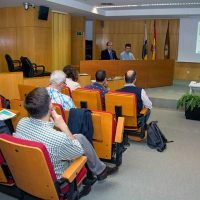 We are grateful to the representatives of the Cabildo de Gran Canarias and Gesplan, project partners, who attended the event.